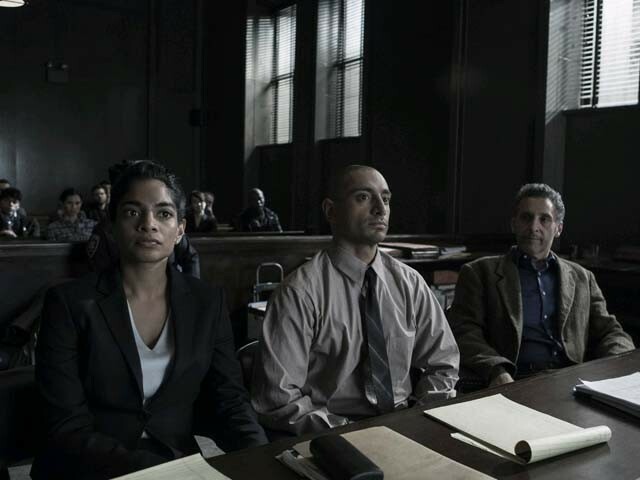 HBO’s The Night Of proved to be the most important summer show on television. 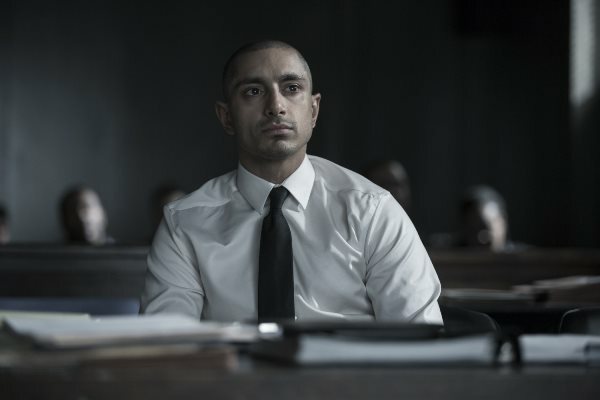 The very transformation of the co-lead Riz Ahmed’s Nasir Khan as a clean-cut kid turned drug mule is a perfect example of why everything needs a little push. Oh, and also when two of Hollywood’s most likable ladies, Jessica Chastain and Elizabeth Banks, are raving about something on TV, we should take notice. This is where the whole ‘wrong guy at the wrong time in the wrong place’ worked so well in the show. Imagine the chaos we’ve seen in 2016 in Pakistan. After some terror attacks and the murders of Amjad Sabri, Qandeel Baloch amongst others, one would expect our TV industry to put their money into making shows like The Night Of. Yet, we have instead invested in shows such as Mann Mayal and Udaari, where poor old Hamza Ali Abbasi and Samiya Mukhtar are victims of so many awful people trying to do so many terrible things to them. How tragic! I remember the time when I used to think Asher Azeem was the bad guy in Dhuwan – maybe it was his performance or the screenplay. I was a toddler when it first started, but then I recall how frustrating Asher and Nabeel’s team situation would look. The problem with producing shows such as Udaari and Mann Mayal is that they’re a liberal Karachite or Lahori’s perspective on conservative topics with some attractive faces doing unattractive things. 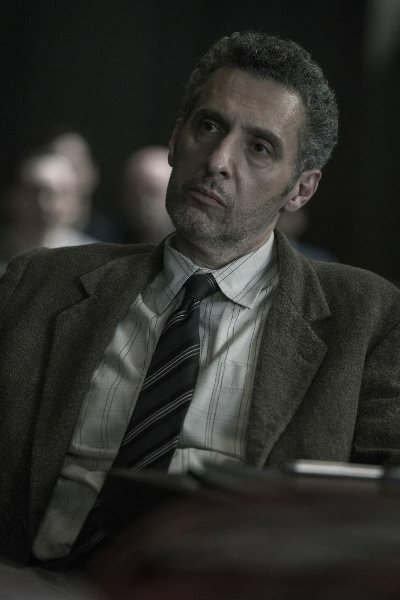 If anyone’s watched The Night Of, I bet they noticed that John Stone (the most John Turturro-esque John Turturro performance since Quiz Show) could have just destroyed the disk Freddy Knight (Michael K Williams) sent him and let Chandra (Amara Karan) have her wonderful romance with Nasir ‘Naz’ Khan. Imagine, Naz and Chandra kissing at the end of the show like Jennifer Lawrence and Bradley Cooper in the underrated Silver Linings Playbook. What the Pakistani TV industry needs to realise is that realism works extremely well in the 2010 era. I mean, ask the average man (between the ages of 20-30) names of some new faces in the industry and he’ll tell you three, maybe four names at best. The average Pakistani would rather watch those 8-11pm talk shows about how corrupt politicians are and listen to the same arguments repeatedly rather than watch some wife-husband-third party affair with respected talent like Beheroz Sabzwari or Javed Sheikh playing the caring and loving dad. I honestly don’t know who the biggest culprit here is – the veteran acting earning pay checks for dishonest executions, the corrupt politicians robbing us through taxes, or the Mercedes riding anchor/analyst worrying too much about the fraught masses of Pakistan. In one scene of The Night Of, John Stone explains the ‘urban woman in the big city’ problem where he relates different social groups to their social stigmas. There are barely any mentions of black, Muslim, Judeo-Christian and centrist white values in the show. Have we seen a show from Balochistan that’s not about hate, violence or misogyny? Have we ever seen a show from urban Sindh that’s not about money or marriage? Have we ever seen a show from Mardan or Kohat? Forgive Bushra Ansari for her dreadful performance and horrifying accent in Udaari, sadly, she’s lost her touch. I miss the times when shows with dark humour mixed with normal problems like Guest House ruled the screens. Let me ask you this, do you remember the names of the breakout characters portrayed by the women who have departed recently for Mumbai? I even remember Faisal Qureshi and a Charlie Chaplin character acting together in a space opera from the early 2000s. Yes, a Pakistani Star Trek did air and we forgot to watch Faisal play the role of a good husband in just about every sitcom while he continues to be an Ellen wannabe (just like everyone else) when his comic timing is so darn immaculate at times. So since our TV industry only has the time to make money, join Muttahida Quami Movement (MQM) or Pakistan Tehreek-e-Insaaf (PTI), work for Bollywood or try to stay relevant (I’m looking at you, Veena Malik). I sign off with prayers that a show like The Night Of inspire our producers and directors to make a show based on realism and real problems in Pakistan rather than the cringe-worthy and predictable line-ups that we currently have. 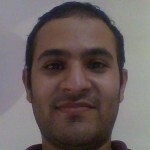 The author is about to finish his bachelors and loves reading and talking about sports. But why did Nico Rosberg retire?